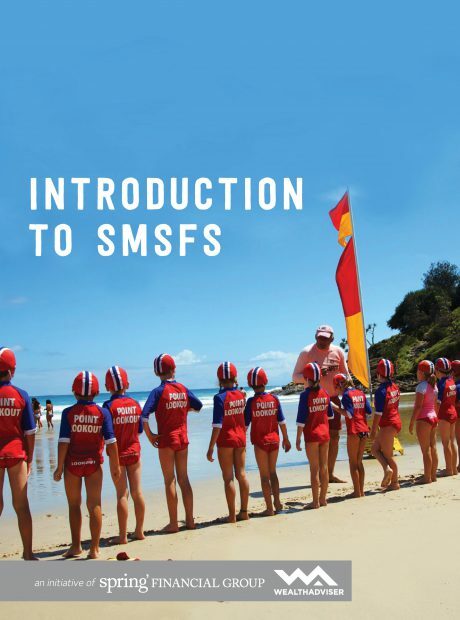 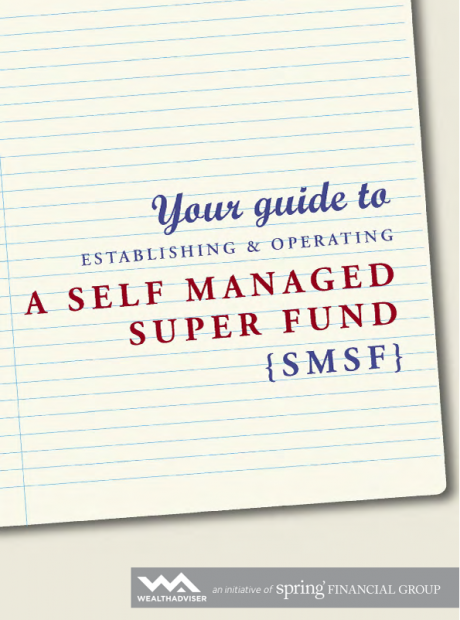 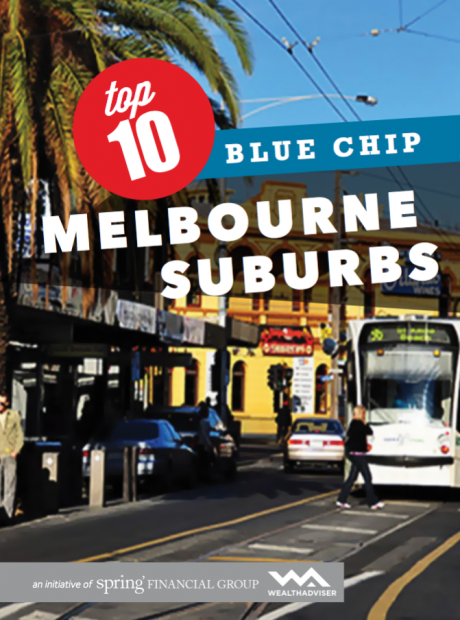 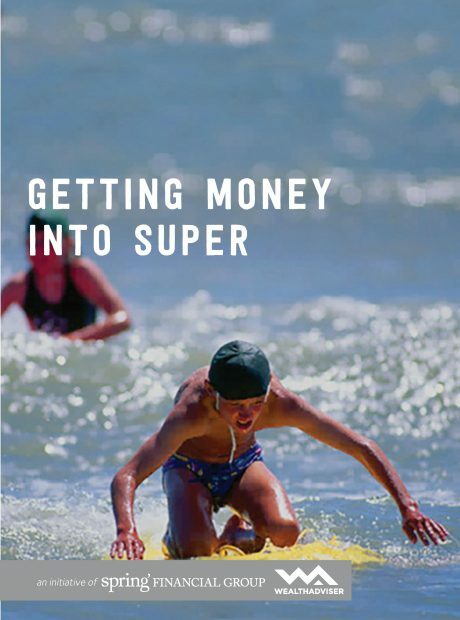 VicSuper is one of the largest public sector super funds in Australia. 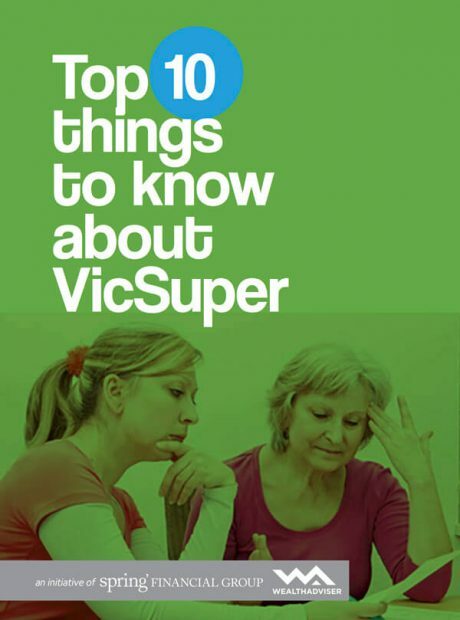 Many of our prospective and existing clients have VicSuper accounts. 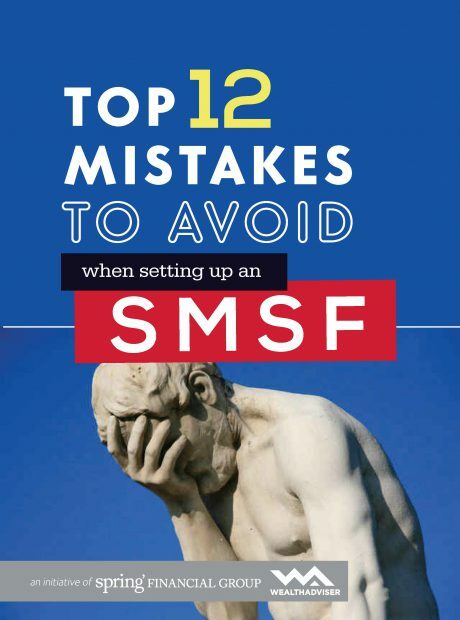 We have written this eBook for them. 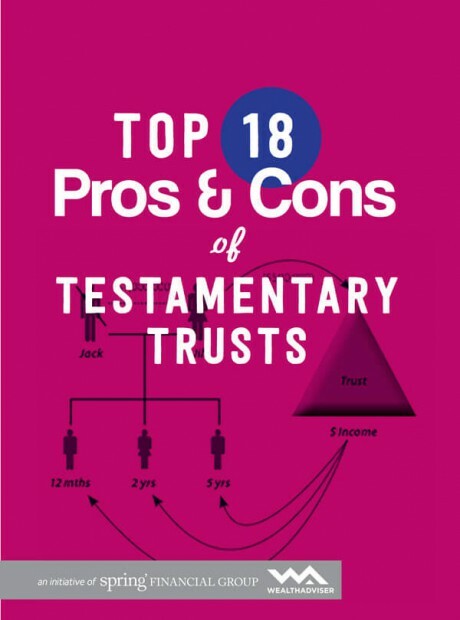 A testamentary trust is one of the most effective and powerful estate planning tools available. 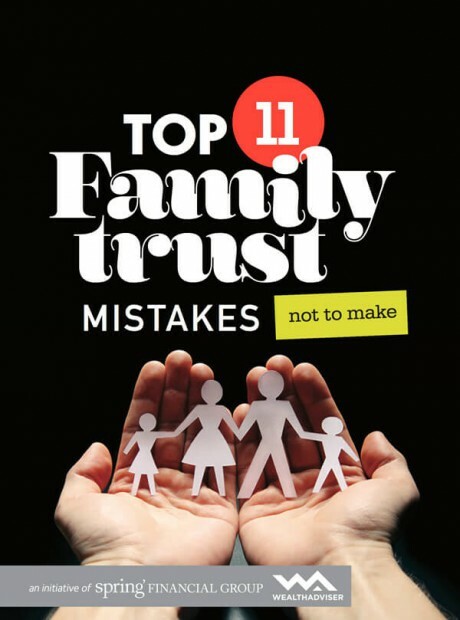 A testamentary trust can have a wide reaching and multi-generational impact on family wealth. 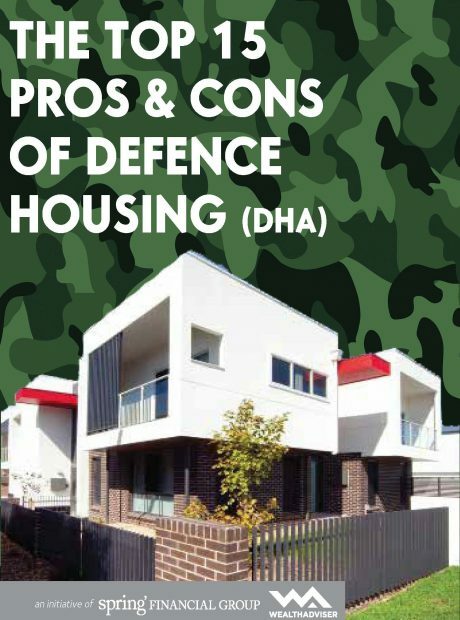 Defence Housing is a popular investment strategy for many Australians. 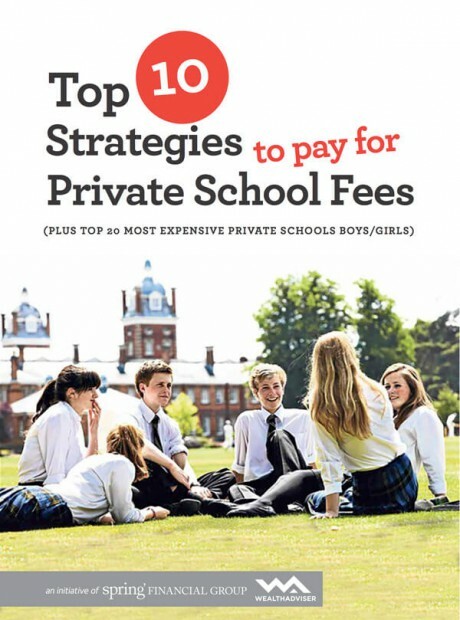 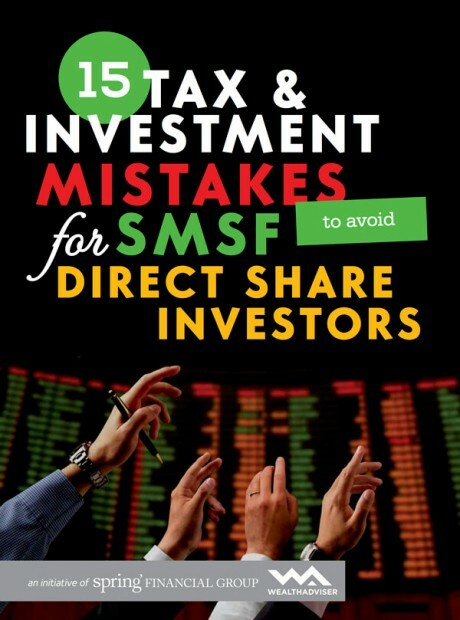 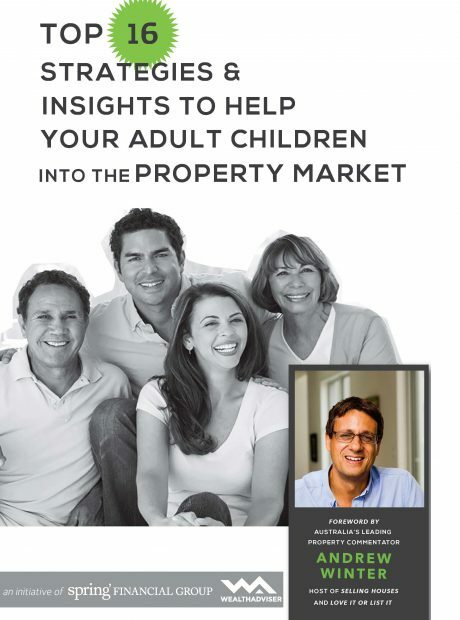 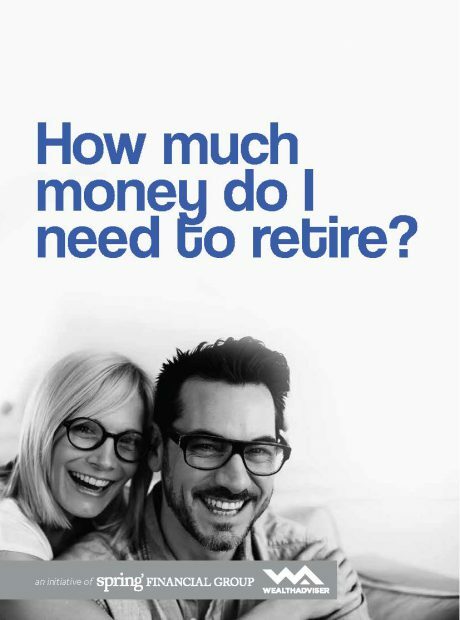 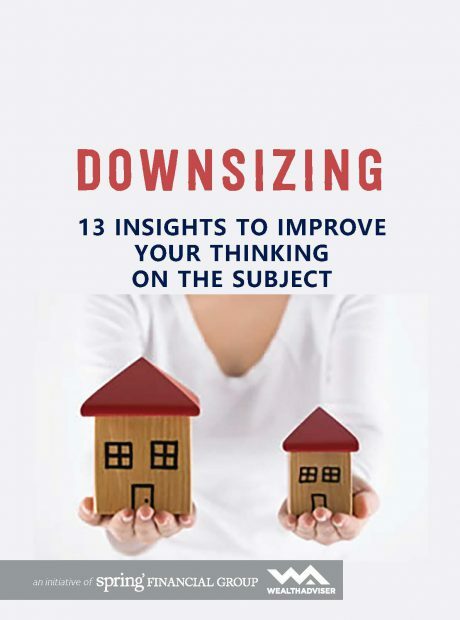 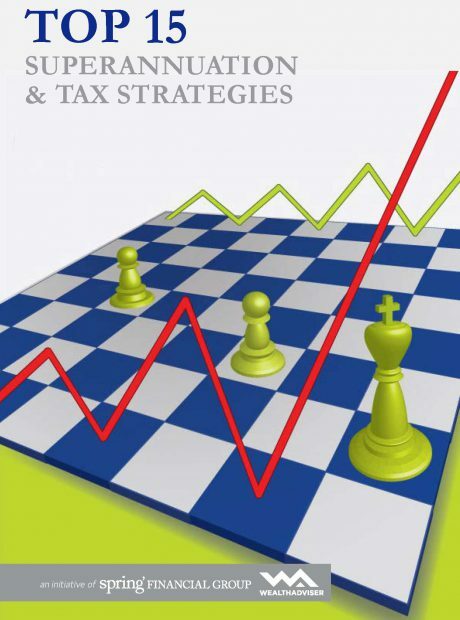 We have written this eBook to help clients improve their thinking on this strategy. 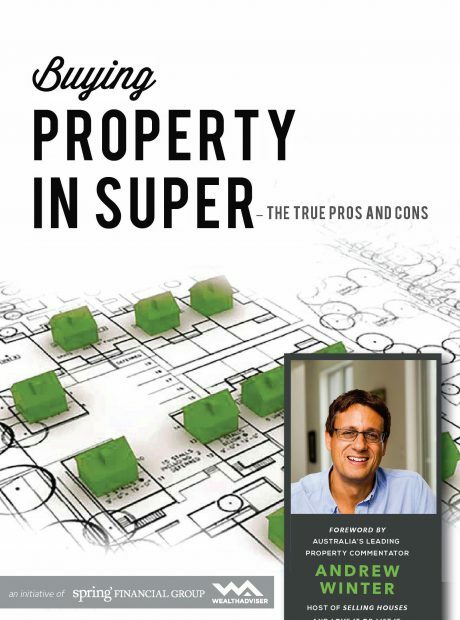 Finding properties that pay for themselves is hard but not impossible. 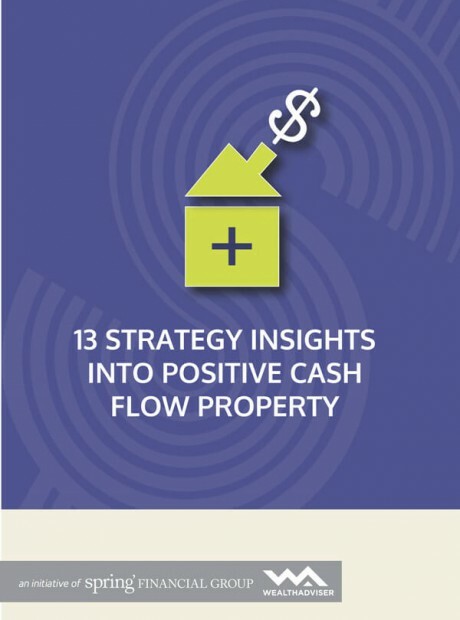 Learn the signs of a cashflow positive property. 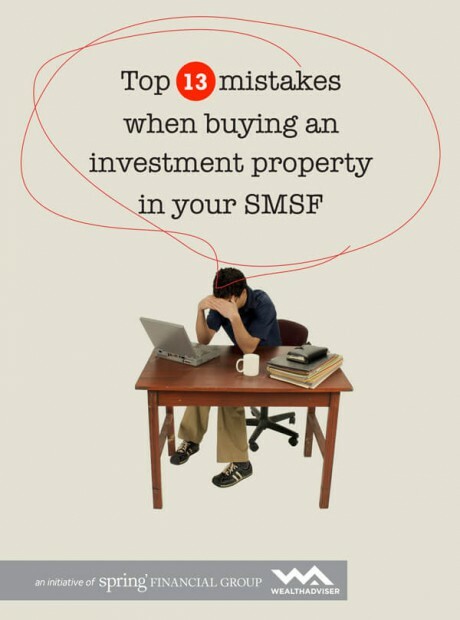 Find out what makes or breaks a potential investment property. 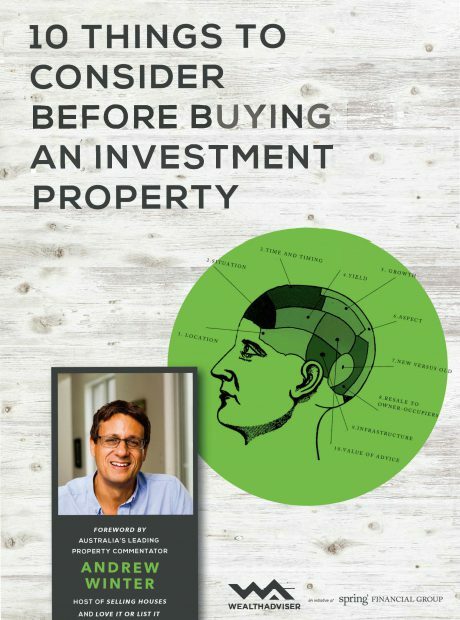 Buying property can be exciting and nerve racking at the same time. 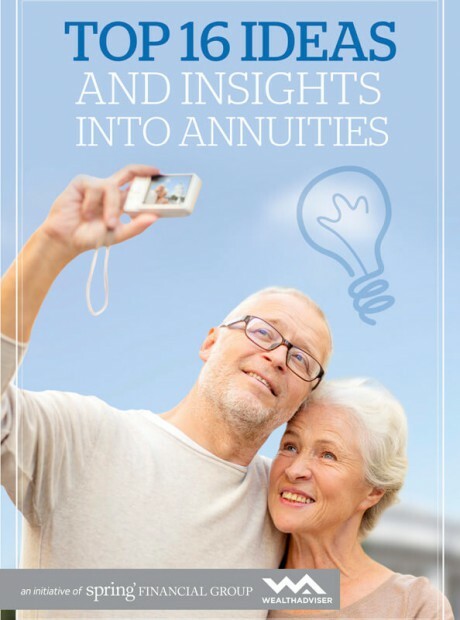 It can be emotional and logical. 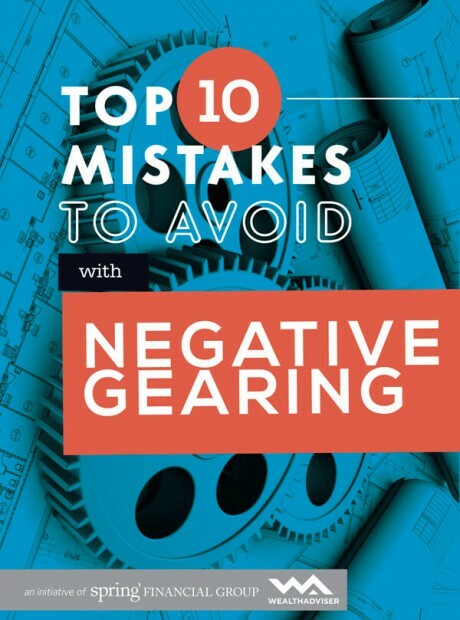 This eBook covers those items you should consider before buying a rental property.